Happy Holidays from Frazer! - Frazer, Ltd.
On behalf of all our amazing employees and our family, have a happy holiday and a safe and prosperous new year. We will see you in 2018! 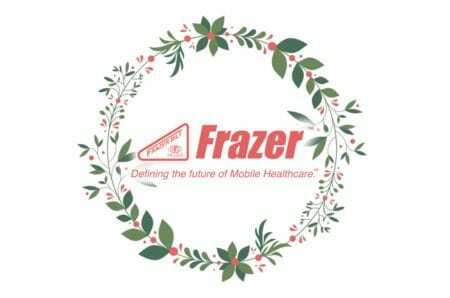 Please Note: In observance of the holiday season, Frazer, Ltd. will be closed from Monday, December 25, 2017 through Monday, January 1, 2018. During the holidays, if you need to reach us, please call toll-free 888-372-9371 and follow the instructions on the recorded message. We will be back in the office on Tuesday, January 2, 2018.